Prepare to launch at warp speed into the heart of the greatest science fiction universe ever created – the original Star Trek television series. 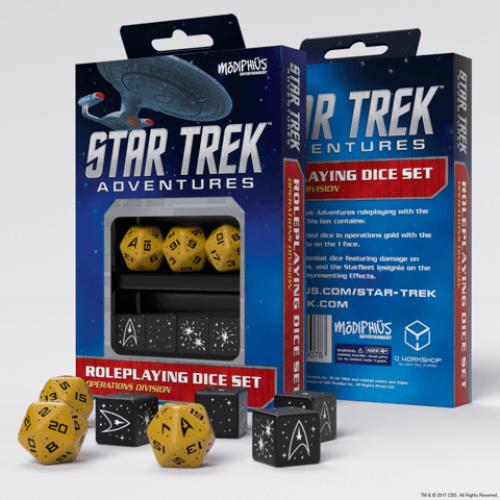 This is the Star Trek Roleplaying Game, a game of swashbuckling adventures, parallel histories, and saving the universe every week. You and your friends can take on those mythic roles aboard the U.S.S. Enterprise at the height of its five-year mission, or you can explore strange new worlds with characters of your own creation. Stride the sands of Vulcan, duel with alien intruders at the edge of the galaxy, stun Klingon agents with your trusty phaser, and marvel at the wonder of new life and new civilizations. 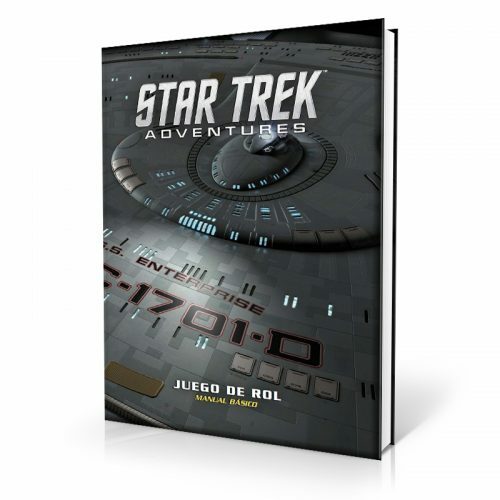 The Star Trek Core Game Book gives you all the tools you need to re-visit these legendary voyages. So grab your phaser, take the helm, and set your course for the second star to the right. * A history and timeline of the Federation, with a map of Federation space and its neighbours in 2269, with location guides to Starfleet ships. * 6 starbases, 17 planets, 11 alien races (not only the Klingons and Romulans, but the Gorn, the Medusans, the Horta, and the Tholians), 10 creatures (including the Denebian Slime Devils and Tribbles), and Klingon and Romulan supporting cast. 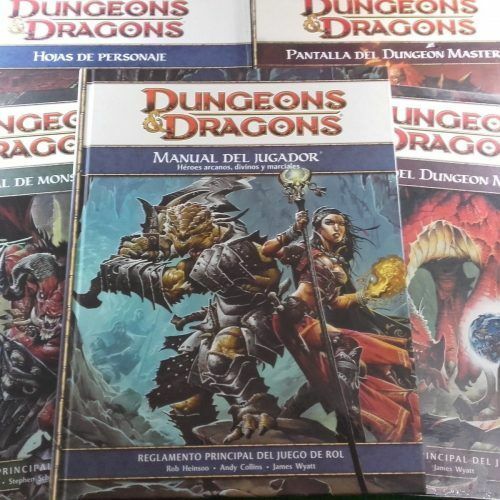 * The complete Icon System rules, including over 50 skills and over 80 custom traits, 7 species Templates, and 8 Starfleet Overlays to build your character – and 7 ready-to-play, but fully-customizable, archetypes. 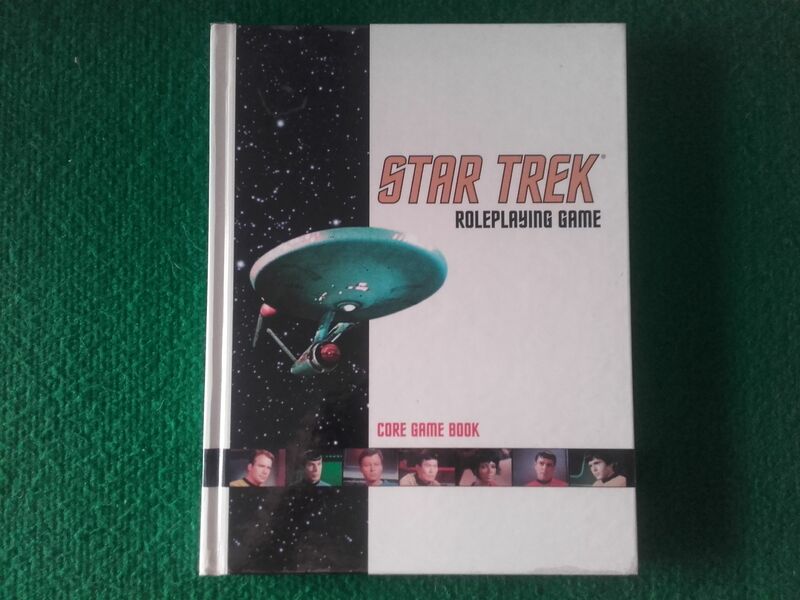 * Dozens of weapons and items of Star Trek technology, with 18 fully-statted ships (and a complete diagram of a Constitution-class starshp and its bridge), plus complete rules for ship-to-ship combat. * Scientific (and dramatic) guides for designing planets, new life, and new civilizations, along with a random planet generator. * Tons of great ideas and advice for narrating your own Star Trek RPG episodes, including episode seeds, a complete starting adventure with ready-to-play characters, and a new frontier sector of Federation space.